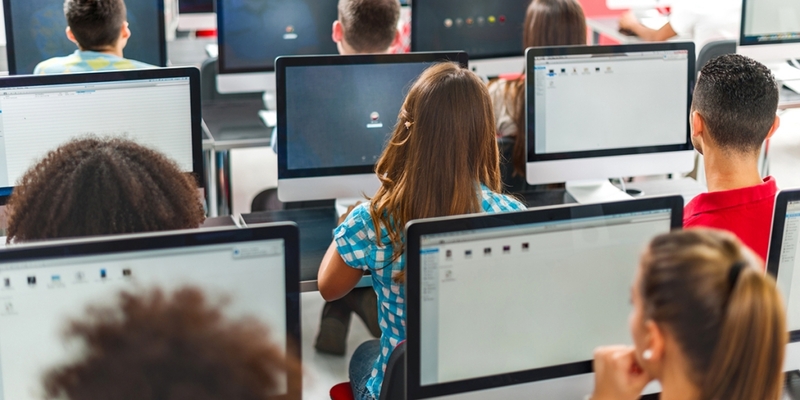 Postsecondary institutions are increasingly integrating technology into developmental education, and it is important to consider the effects of this shift on institutions, leaders, and students. This paper explores these issues by drawing from interviews with key personnel from 31 community colleges, 11 broad-access four-year public colleges, and 41 state-level organizations overseeing such colleges. The authors found that institutions are encountering several challenges as they integrate instructional, course management, and student support technologies into developmental education. Chief among them are difficulties teachers, students, and others experience as they use the technology. The authors also probed why institutions decided to adopt different technologies in developmental education. Interviewees at several institutions said they considered the chance to improve students’ educational outcomes with the new products, but cost and resource calculations were more often cited as factors in decision-making. Some states are mandating or supporting the use of technology as part of developmental education reforms. The technology applied to developmental education programs generally falls into one of three categories: instructional, course management, and student support. End-user difficulties and insufficient resources are the most common challenges faced by practitioners implementing technology in developmental education programs. Student success rates in developmental education are relatively low, and the goal of integrating technology in developmental instruction should be to help place more students on the path to academic success.